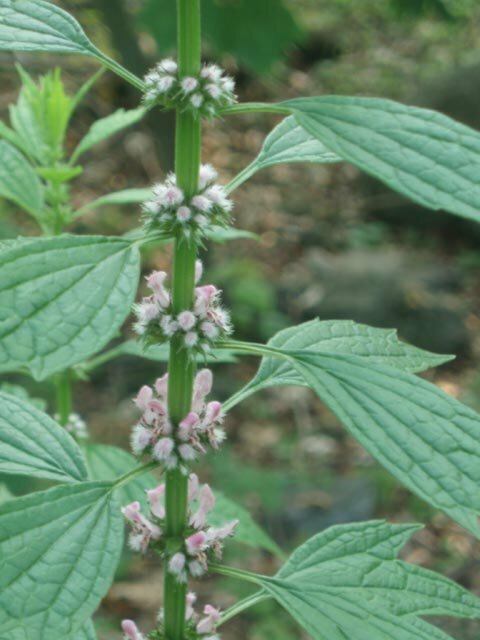 Motherwort Herb - Leonurus cardiaca. 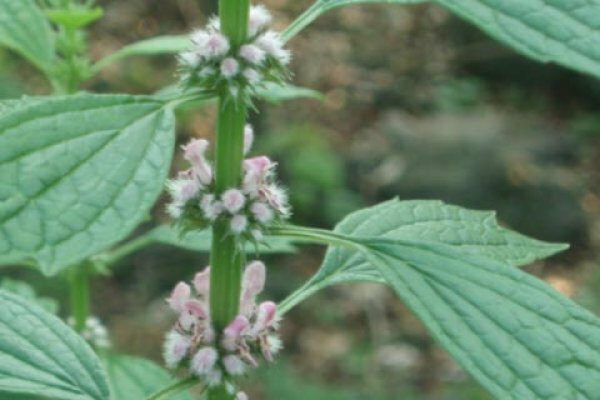 Motherwort is literally mother’s herb, a name the plant acquired because of its historical use by anxious mothers. The plant is large, easy to grow, and quite striking -- but prickly. The leaves are most often used in herbal teas.